Set in the Northern Ireland of the 1980's, Cal tells the story of a young Catholic man living in a Protestant area. 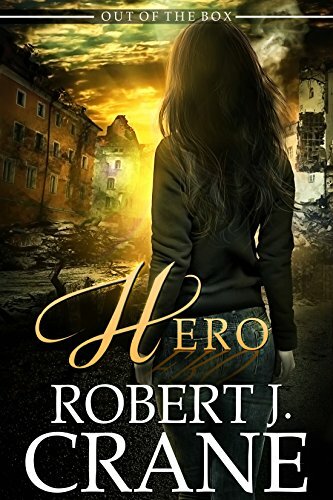 For Cal, some choices are devastatingly simple: he can work in an abattoir that nauseates him or join the dole queue; he can brood on his past or plan a future with Marcella. 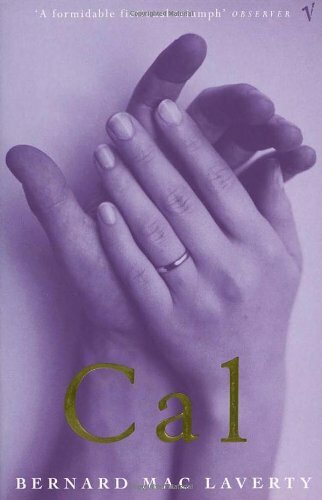 Springing out of the fear and violence of Ulster, Cal is a haunting love story that unfolds in a land where tenderness and innocence can only flicker briefly in the dark.